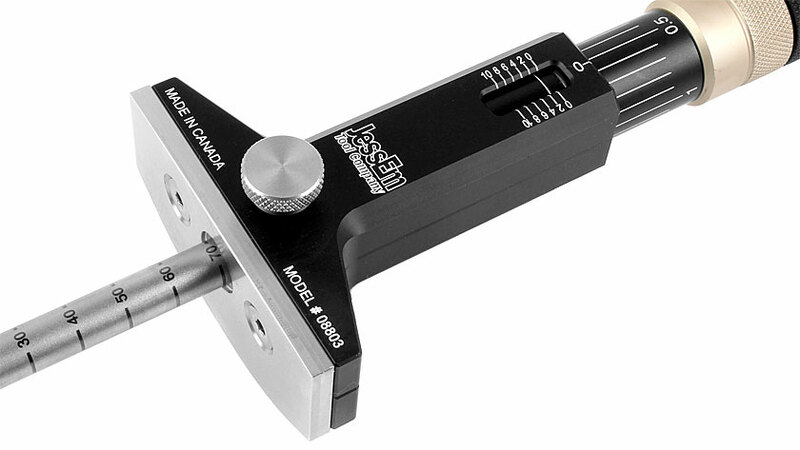 The JessEm Tool Company is proud to finally introduce their Metric Wood Sabre Marking Gauge. 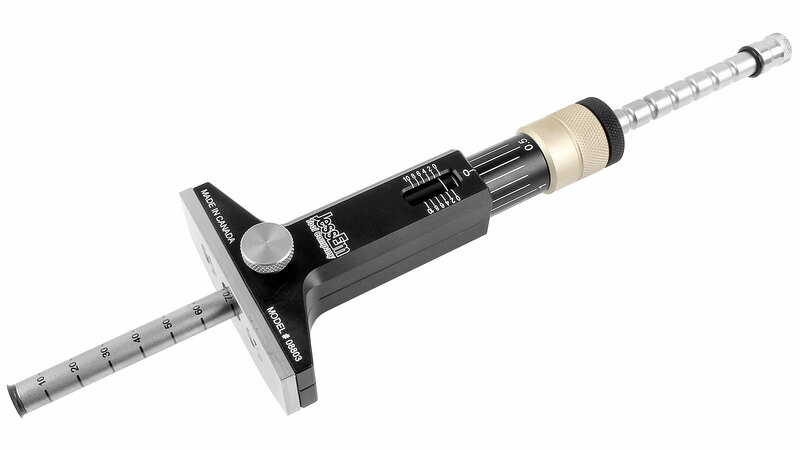 The beveled blade is made up of A2 tool steel hardened to 60 RC and retracts below the reference face when not in use. The large stainless steel reference face is just under 75 mm wide and sits 19mm below the blade allowing you to slide effortlessly across the stock. The innovation of this product comes from the fine micro adjuster. The main shaft is laser engraved at every 10 mm and through the detents on the main shaft, you can quickly change the settings in 10 mm increments. 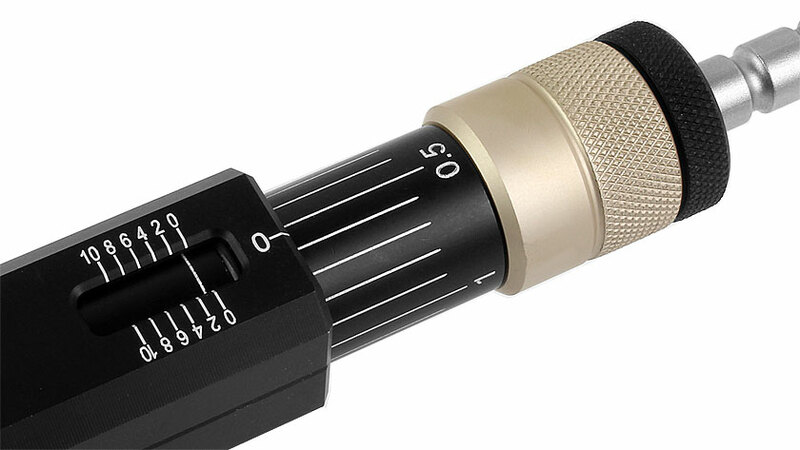 The fine adjustment is at 2 mm per revolution and the graduated collar allows you to adjust down to 0.1 mm. The site window, on the face of the gauge, is referenced every 2 mm and allows you to know the setting of your blade. Once you have your desired position, simply lock the stainless steel knob and begin your work. When scribing lines for mortises, the Wood Sabre can be quickly re-adjusted for a second line. Before the JessEm Wood Sabre ships, the blade is honed and calibrated for accuracy at JessEm's Canadian manufacturing facility. Comes with black anodized aluminium bracket for wall mounting.